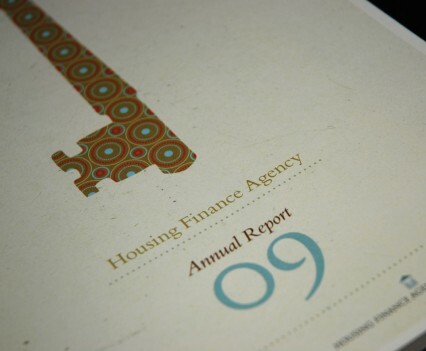 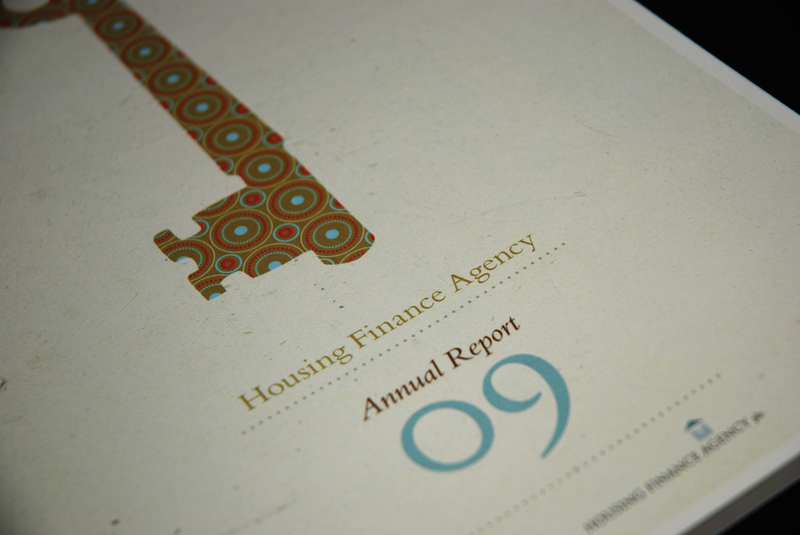 The HFA wanted a new style for their annual report which incorporated an Illustrative "Housing" theme. 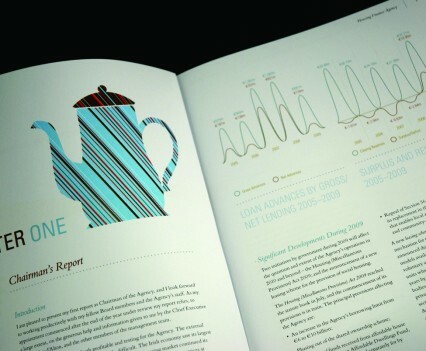 The illustrations needed to convey a happy feel while not diverging from the subject mater of lower income families. 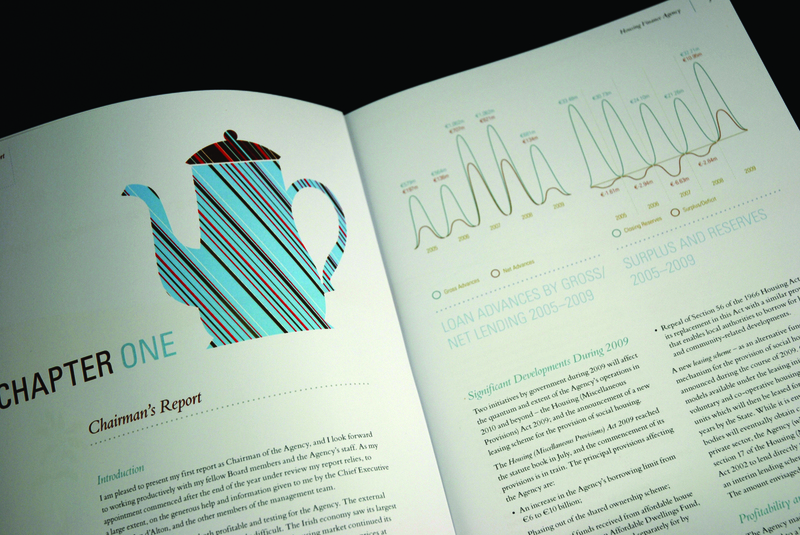 A distinctive illustration style was created for the cover and inside pages that is consistent with the theme requested. 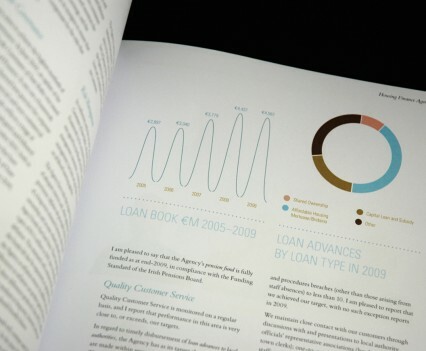 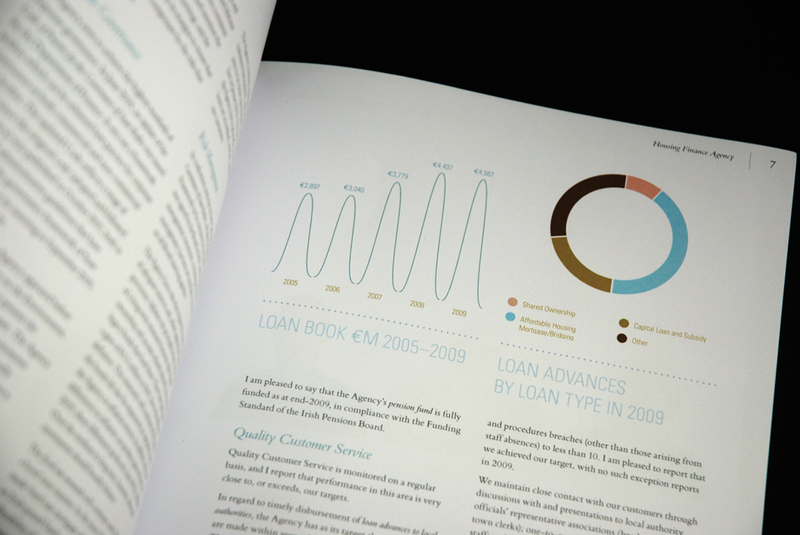 This new illustration style was a unique style that was visually distinctive and reflected the theme of the company.